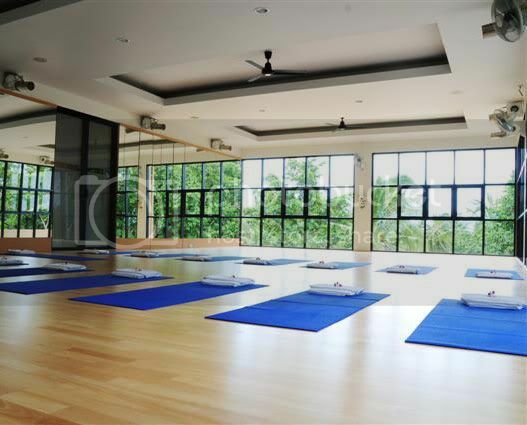 The best place to begin finding a yoga studio that offers classes that will help you with your particular needs is by asking your friends, family members and colleagues where they go and where else that they have heard was a good place for the art. There is no better service or product to use than one that has been personally recommended to you. Beyond any tips you may get on local yoga studios that might be the right thing for you, you should also make sure to do some research online as to what local yoga studios are available. You can find this typically just by typing in “yoga studio your city, state”; and this will give you a good running list to work with. It will, of course, take time to review each one’s sites, customer reviews, and the like but it is definitely a necessary resource step to finding the right yoga studio for you. If you know nothing about yoga and have no recommendations to work with; it is very helpful to consult a resource that specializes in accreditation and ranking yoga studios throughout the country. This is called the yoga alliance. Visit their site to lookup registered teachers and programs by area and by type of yoga. To get the fullest experience, attend classes at a yoga studio and not a gym because you get the entire experience in a warm, quiet, relaxing environment with yoga masters with more experience in the art. Lastly, no matter whether you have researched a yoga studio online and picked one on your own, or have been recommended by a friend-it is always smart to double check their status with the Better Business Bureau to make sure that they are consumer friendly, and that there have been no grievances as regards their service. When you are ready to try Yoga, use Yogiseeker's yoga search tool for free and find a yoga studio year you.